We will be exhibiting at the Restaurant Show next week, if you are planning on attending we would love for you to come and say hello! You can find us on stand GG49 where we will have on display our Mason Cash serving boards and mixing bowls as well as products from our sister brands; Viners, Kilner, Ravenhead and Price & Kensington. All of our products are perfect for using in restaurants, bars & cafes, as well as for events and catering. 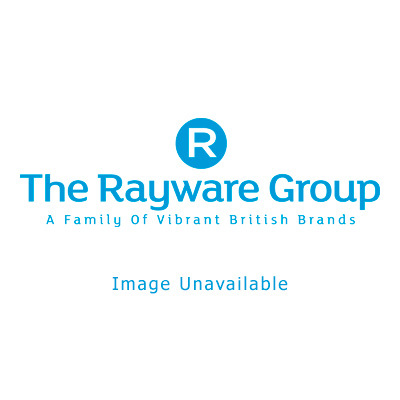 The Rayware Group, stand GG49.